We will be starting our learning this half term looking at letter writing and the difference between formal and informal writing. 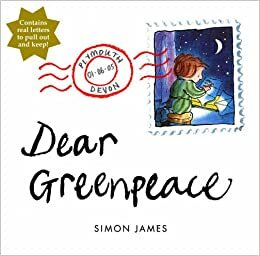 Will be using 'Dear Greenpeace' as a stimulis for our learning around letter writing. 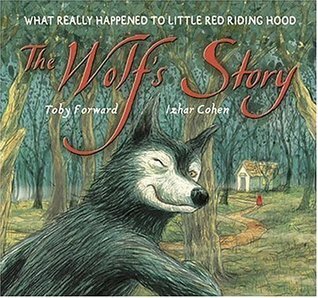 After letter writing we will be exploring some traditional tales including Little Red Riding Hood and The Three Little Pigs to identify whether or not the Wolf was actually evil in these stories. Each week we will also be exploring a range of SATs style reading comprehension questions so that we are equipped with how to answer these questions at home. You will be receiving additional reading homework to support your learning so make sure you bring this back to school to impress your teacher!